Tyler Handmade: Flash your Stash! 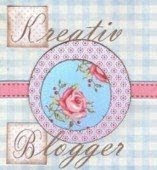 My blog posts are going to have a theme this week. The theme is yarn, yarn, YARN! So, to start off the week, I'm going to flash my yarn stash! This is all the yarn I own, and where it lives. My novelty yarns: Eyelash yarns, T-shirt yarn, glow-in-the-dark yarn...you name it. 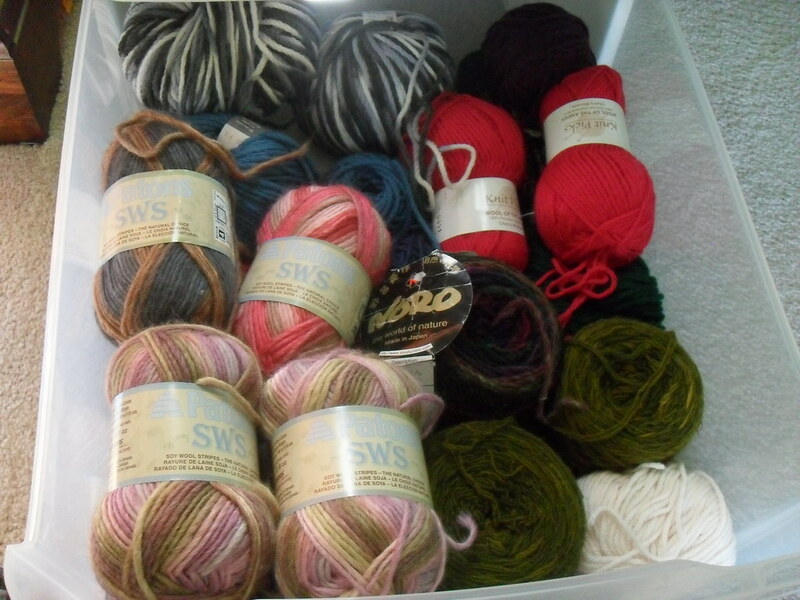 My wools: As you can see, I love Patons SWS. And thats my little stash! It's very much in need of some serious organization, but it's mine nonetheless.